It is the national anthem of the United States of America. 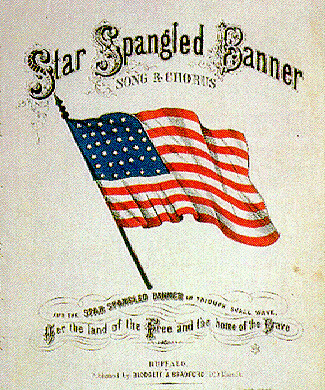 The lyrics come from "Defence of Fort M'Henry", a poem written by Francis Scott Key in 1814. One of well-known American patriotic songs.